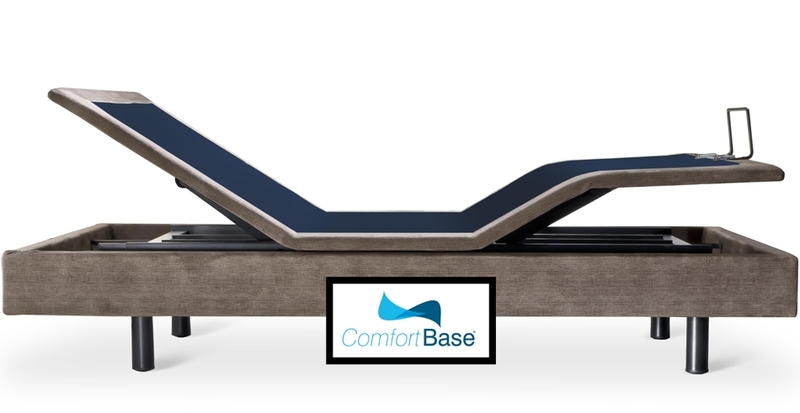 Adjustable bases inspire relaxation, they create a customized bedroom retreat. With the touch of a button, your Lifestyle Series adjustable bed will adapt to whatever position you desire, effortlessly increasing your comfort. Glideaway bases are luxurious and designed to blend in with your decor. 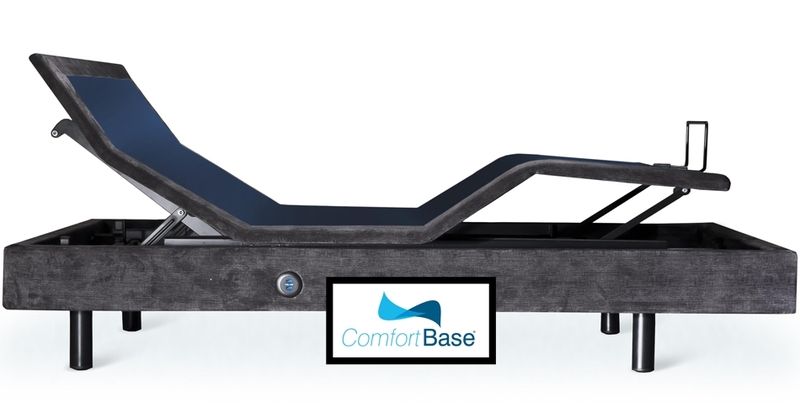 Today's focus on healthy and busy lifestyles makes the comfort and convenience features of an adjustable base even more appealing. Let's Find Your Perfect Bed Together! At A1 Furniture, we take pride in finding you the perfect night sleep, which is why we encourage everyone to look at our online selection of adjustable beds or come into our store to talk with one of our associates to help walk you through the buying process.